The German anatomist Friedrich Arnold (Fig. 1) was born in Edenkoben in 1803 . Friedrich Arnold studied medicine at the University of Heidelberg between 1821 and 1825, with elder brother Johann Wilhelm Arnold, who was 2 years older than himself [2, 3]. 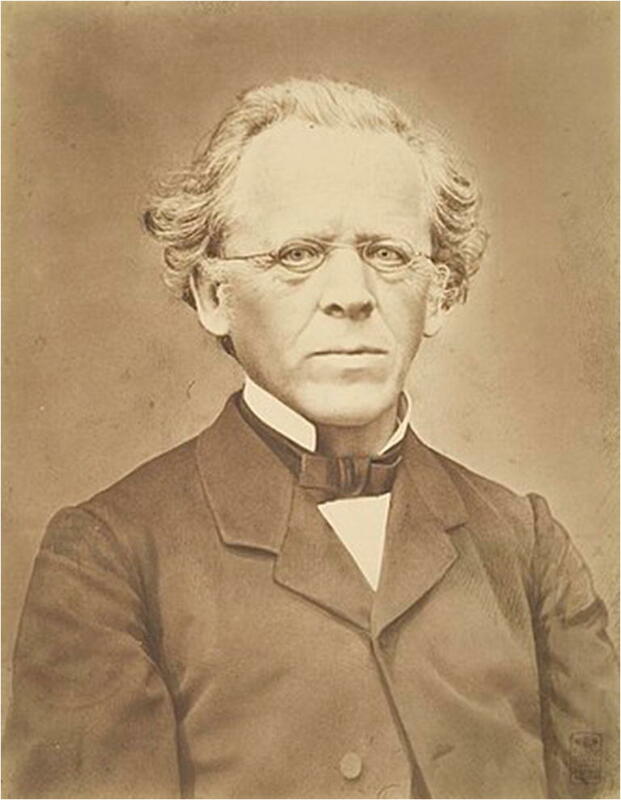 Arnold had received anatomy training from Friedrich Tiedemann and Vincenz Fohmann. On September 7, 1825, he became a medical doctor in Heidelberg . In 1825, he was the first person to describe the otic ganglion in his doctoral thesis. In this respect, he earned a great reputation in the world of anatomy and had a position in the anatomy department of the university where he graduated . A few years later, he was appointed as an associate professor here . In 1826, Arnold and his brother visited the institutions of natural sciences and medicine in Paris and in the autumn that year was invited to Heidelberg as professor at the institution of anatomy that town. In 1834, he became an extraordinary professor here . In 1835, he was invited to Zurich as a professor and director of anatomy institute. He worked in Zurich for 5 years . Then, he worked at the University of Freiburg and University of Tübingen. After 17 years, he returned to Heidelberg in 1852 as a professor of anatomy and physiology . He retired in Heidelberg, where his career began in 1873. Despite retirement, his desire for knowing was not over. His son, Julius Arnold, professor of pathology, continued to work with his groom, Carl Gegenbaur, who became his successor. Arnold died in Heidelberg on July 5, 1890, when he was 87 years old . 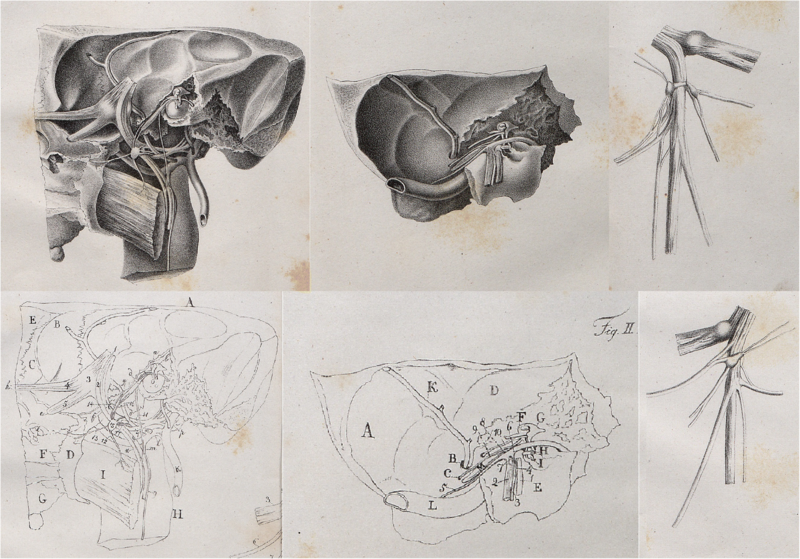 Arnold’s work concentrated on the anatomy of the nervous system . 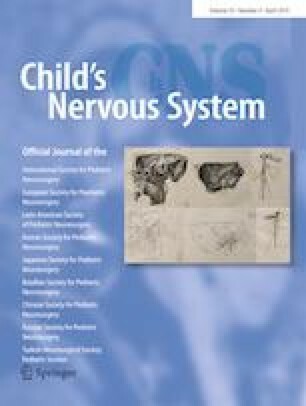 In these studies, he has examined the head and neck region, the brain, the cranial nerves especially the vagus nerve in great detail [1, 5, 6]. Arnold descripted the fiber systems, containing bundles later to be named with his name . Arnold was one of the most common contributors to standard terminology in the Classical Era of neuroanatomy . 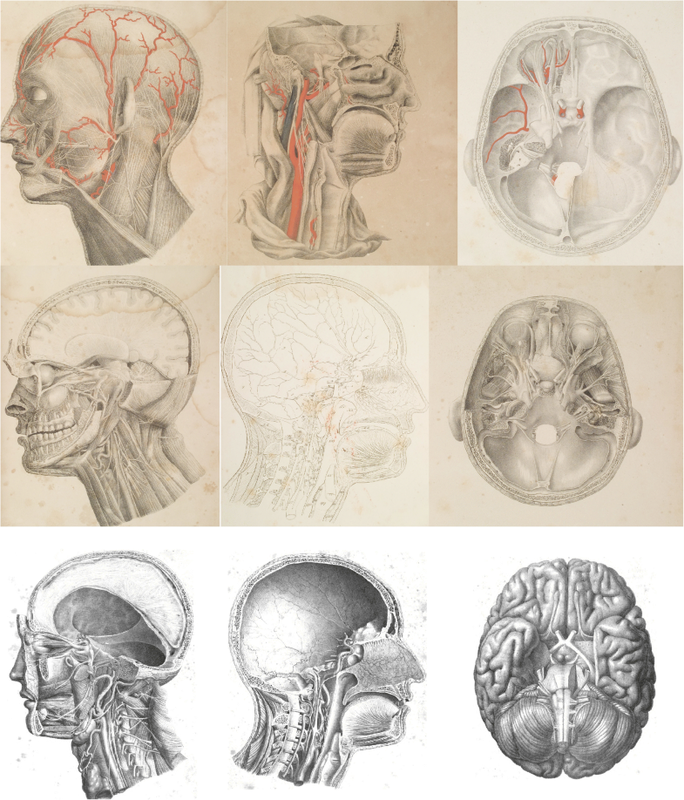 However, Arnold’s work is not only related to neuroanatomy, but also to a variety of other issues. Icones nervorum capitis, published in 1834, is one of the most important books in the anatomic literature of the nineteenth century . In this book, the cranial nerves were examined and the excellent drawings were present on the head and neck region (Fig. 2). Arnold suggested classification in three categories according to the functional properties of the fibers in the cranial nerves. Sensory nerves, mixed nerves (combined motor and sensory nerves), and simple nerves (motor nerves). Also, he stated that some cranial nerves have also been associated with each other, with the nerves in the neck region, or with the upper division of the sympathetic nerve. Über den Ohrknoten. Eine anatomisch-physiologische Abhandlung published in 1828, in the drawings in this book, the connections between the nerves around the temporal bone and the internal ear and these nerves were shown clearly (Fig. 3 and cover). Arnold’s name is used as an eponym in many neuroanatomical structures. Friedrich Arnold should be remembered as contributing to our current understanding of neuroanatomy, especially cranial nerves and brain.